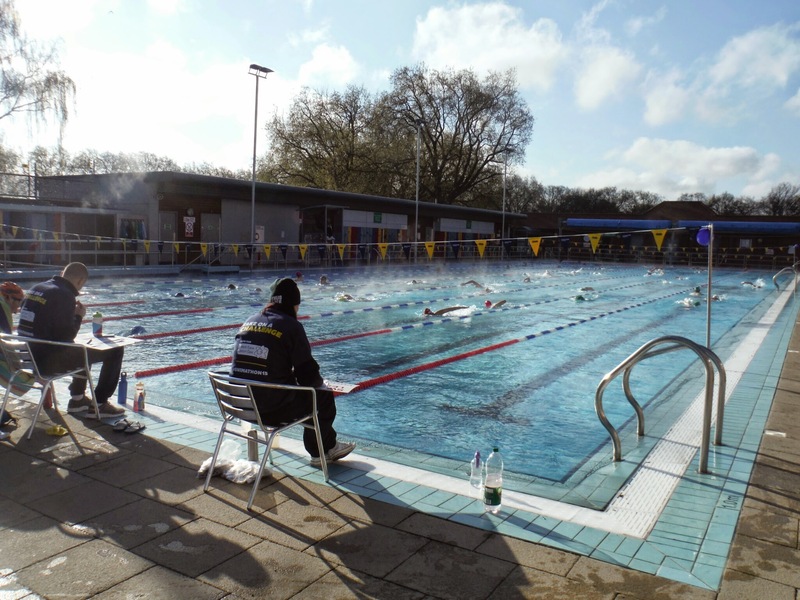 Even while freezing your toes off waiting for the Swimathon 2015 to start, the view at 7am from the London Fields Lido deck is quite incredible. 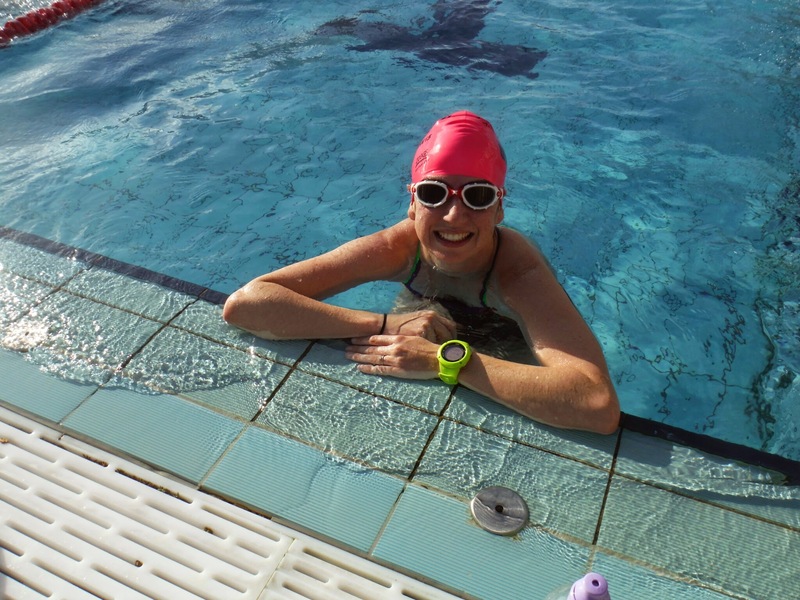 A few months ago I was asked to join the Swimathon 2015 Blogsquad and get training for the 2.5k distance. 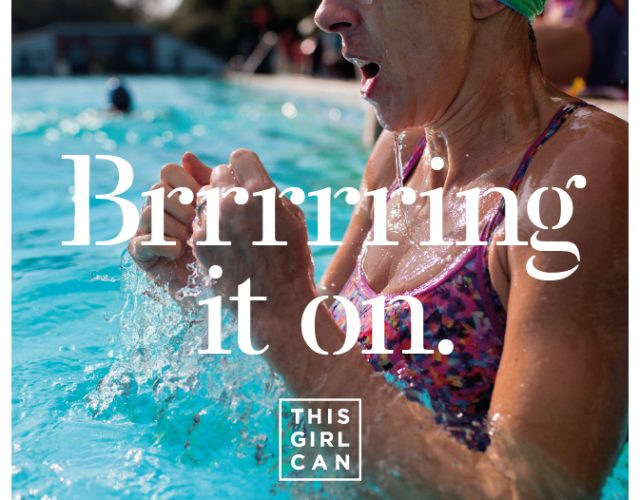 As someone who has swum a bit here and there, it was the perfect challenge and actually forced me to make time for swimming once a week during marathon training. 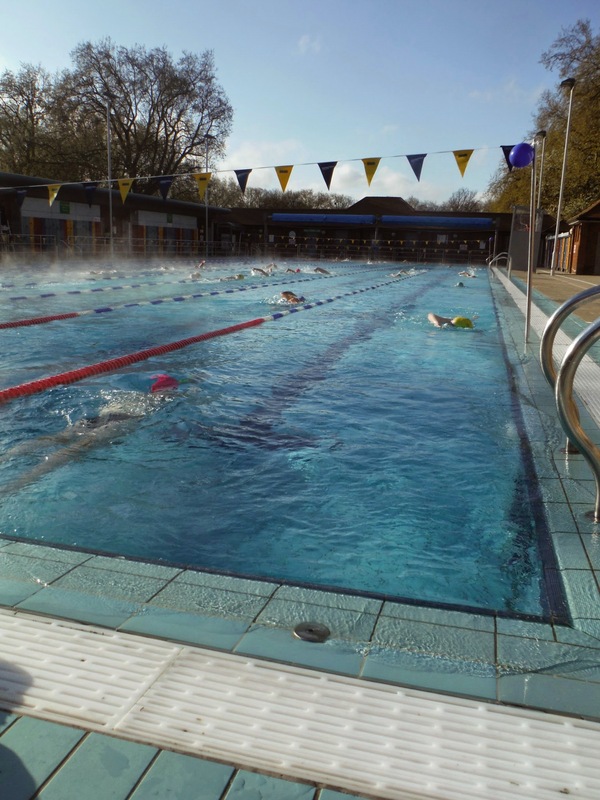 At the last minute I convinced Alex to sign up for the Swimathon too as he’s the true mermaid in our family and has never been to London Fields Lido. I didn’t mention the 5am wakeup call, but really emphasised the amazing breakfast we could have after it was all done. We arrived at the Lido at 6:30am just as they were opening up for the day. In the instructions we were told to arrive 30 minutes before our swim time, but so early in the morning this was completely unnecessary. All the Swimathon swimmers were standing around for 25 minutes waiting for the staff to get ready. It was nice to meet everyone else and hear their stories, but my toes would have been happier with the extra time in bed. The 4 Swimathon lanes were divided into 2 fast/medium and 2 medium/slow lanes which I didn’t think was the best way to divide the lanes, but it ended up fine. Everyone in each lane was given a different colour swim cap so the counters could keep track of us all. I got bright pink! The start was a bit crazy as everyone jumped in desperate to get warm and going, I stuck to what looked like the slowest of the slow lanes and found it perfect for my speed. 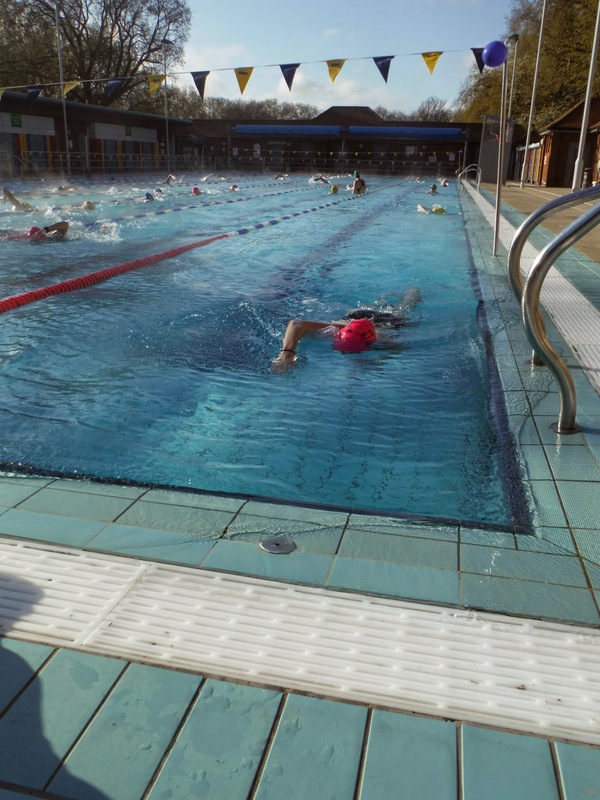 For the first few laps there was a guy in front of me who did both front crawl and breast stroke during each length so that was a bit annoying stop-start pace, but I worked up the courage to give him a little foot-tap to let him know I needed to pass at the next turn. I myself received a few foot taps and gladly let the people pass or waited a few extra seconds at each end for them to push off first. All in all it was a great atmosphere and everyone was really friendly in our lane. Like running I went off way to fast in the first few lengths and felt great… until I didn’t. I made a conscious effort to keep it steady from about 300m on and without having to count laps I found it really easy to get into that swim-chill-mindset quickly. There’s not much to say about the whole swim, I had to wee most of it but haven’t worked out how to wee while moving and didn’t want to get out so held it in to the joy of everyone else in the pool I’m sure. I had been swimming for about 34 minutes and asked the Swimathon counter how far I was and she said 30 lengths! I was super surprised to be over half way and still feeling pretty good. My stroke is not pretty and I know I could benefit from some proper training as my right arm really started to fatigue (I prefer to breathe on the left so use my right arm a lot to push my head out) but I just kept on and tried to use some of the techniques Duncan Goodhew taught us about rolling our shoulders and flicking our fingers on the follow through. With about 400m to go Alex had finished and was cheering me on. 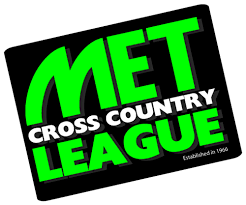 A lovely lady doing the 5k swim in my lane tried to pass me on my last 50m but my cross country mentality kicked in (Never let anyone pass you in the last 800m!) and I sped up touching the wall milliseconds before her with 1:03 on my watch. The lovely counter woman gave me my medal and as I climbed out of the pool I tried to remember how to move upright and quickly grabbed my towel and flip flops. 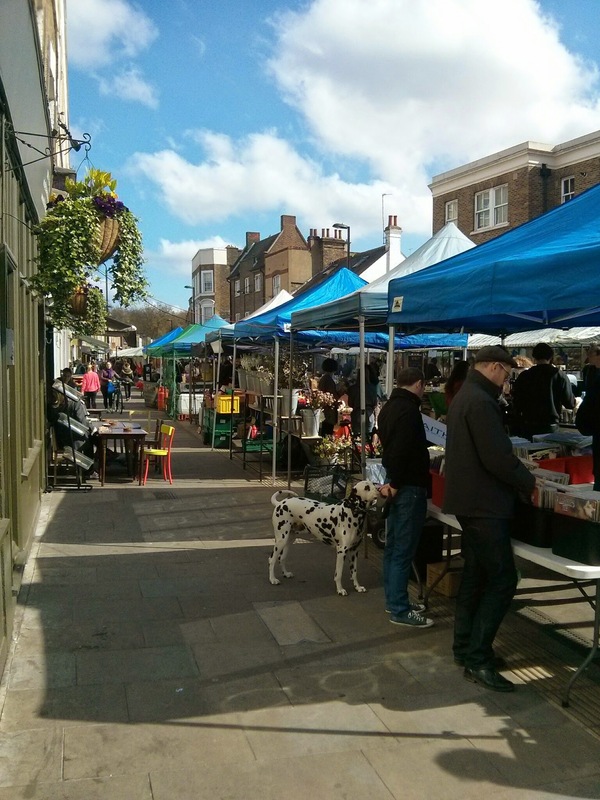 After a quick change Alex and I walked through the park to Broadway Market and sat with lattes watching everyone set up their stalls and getting hungrier by the second. 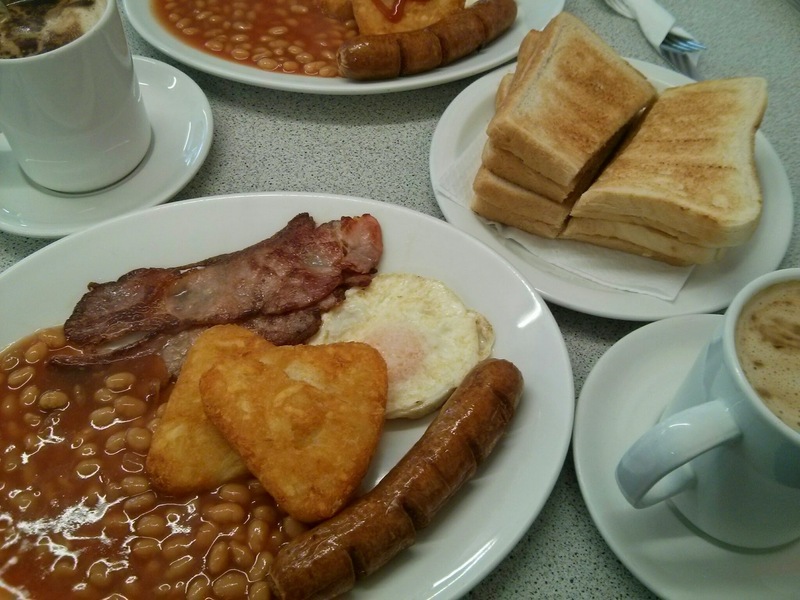 We couldn’t wait much longer so snuck into a cafe for a cheap and cheerful full English which settled the swimming rumbles. 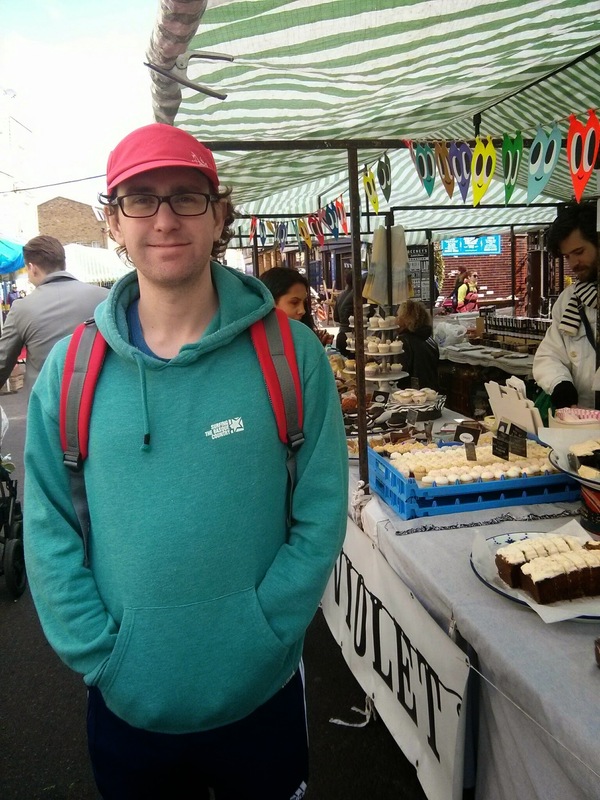 We then grabbed some all important cake (cherry crumble cake! YUM) and ate it while walking home along the canal. Sorry to all the runners who gave us and our cakes longing looks. 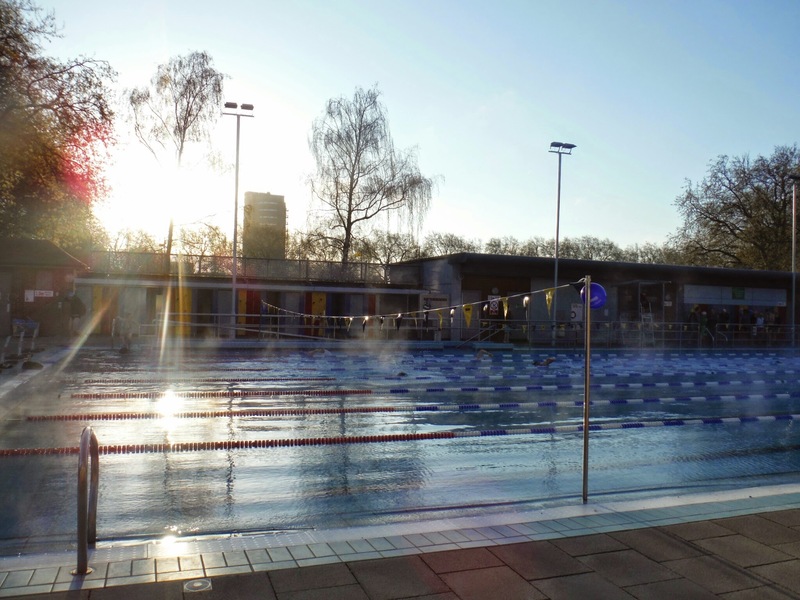 It was such a great Saturday it’s convinced Alex to get swimming at London Fields on more Saturday mornings this summer. There really is no excuse and it’s such a great way to start your weekend. 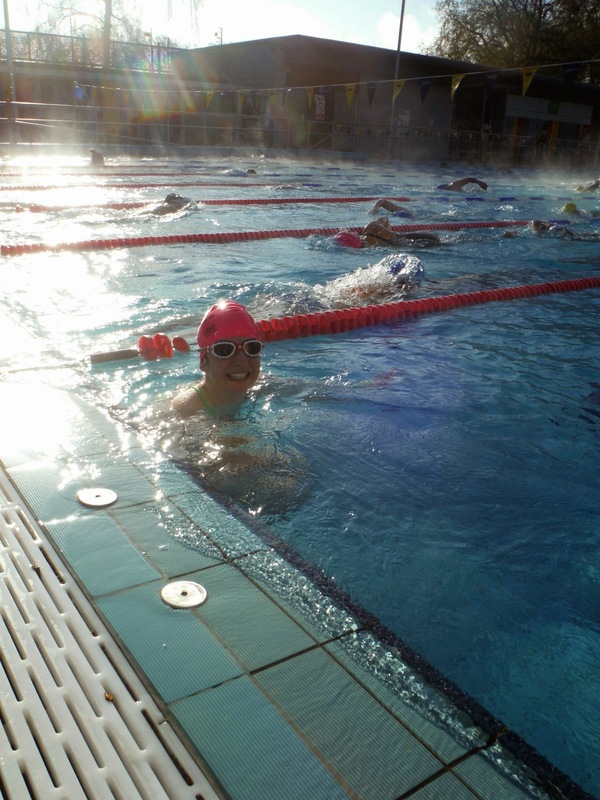 The Swimathon itself was brilliantly organised and a really fun way to challenge your abilities and meet like-minded people. I’m going to keep up this training and take my swimming into the open water for the summer. I’m really looking forward to doing the Splash series with Capital Tri and working up to 3000m by September! 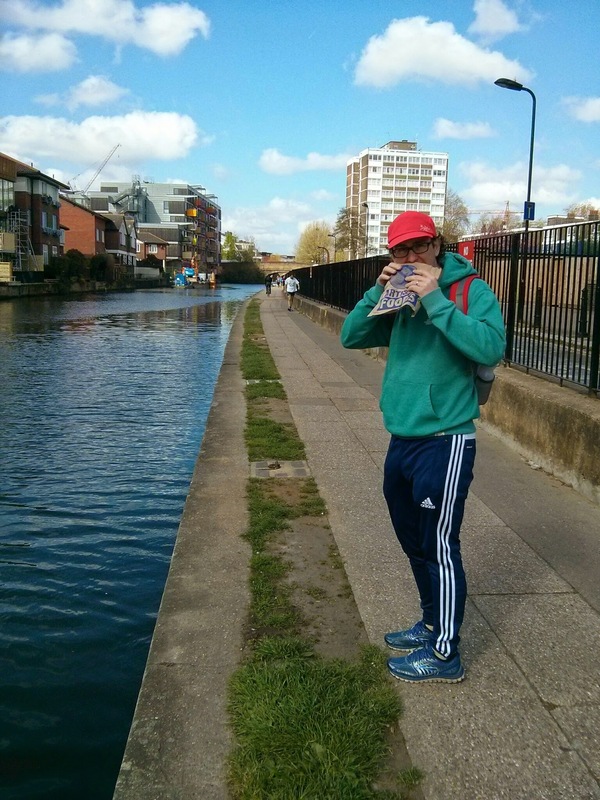 That’s one -athon checked off, just that London mar-athon to go this Sunday! 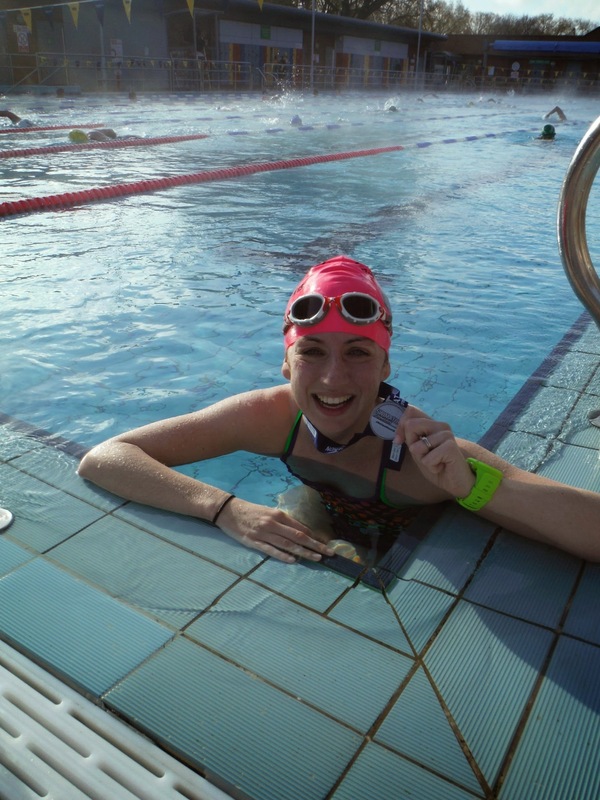 This entry was posted in london and tagged blogsquad, swimathon on April 20, 2015 by lauraestewart. 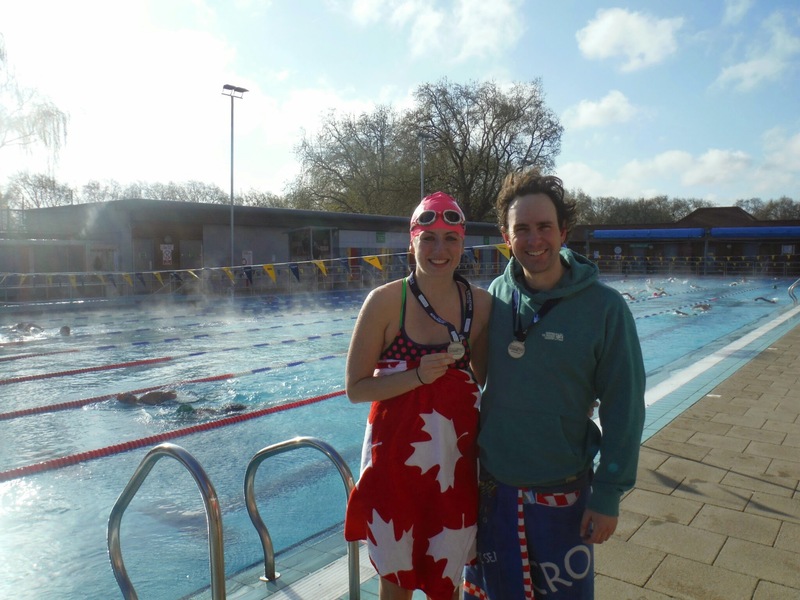 I had my first Swimathon experience on Saturday – doing the 1.5km Team Challenge with my husband. Even though I was only doing 500m (he’s a much stronger swimmer than me, so I didn’t feel guilty about making him do most of it) I was completely knackered by the end and couldn’t have put on a last minute spurt of speed even if a shark was chasing me! Hopefully I’ll be back next year for one of the invididual challenges, until then I’ll be continuing with my weekly lessons. Do you think you’ll be entering again next year? Amazing! It’s so much fun and I love how it had loads of options for everyone to take part. 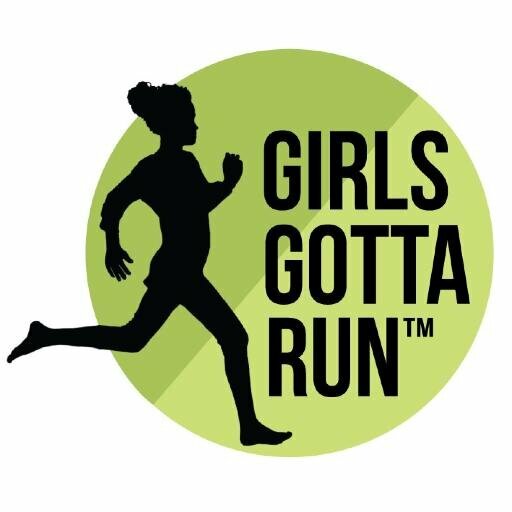 Defo entering next year, not sure about the 5k as that still seems so far but defo the 2.5k. 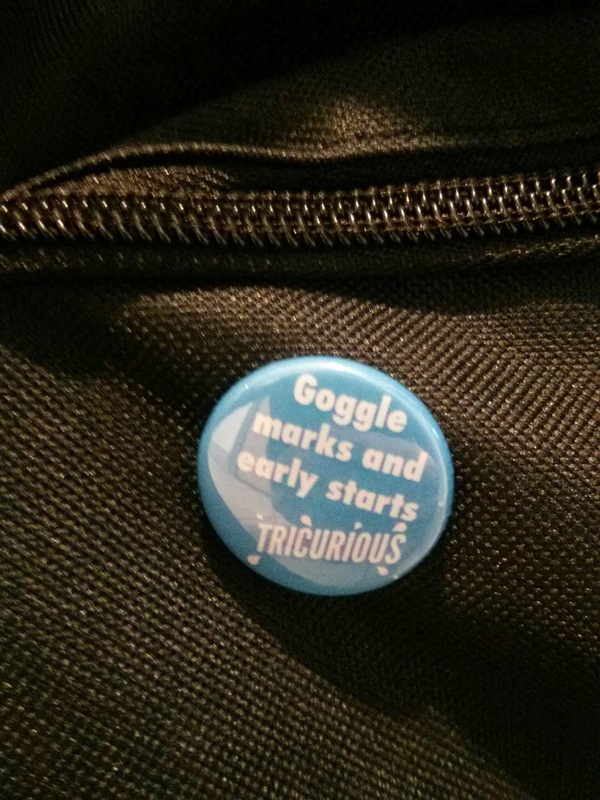 Brilliant, well done. You’ve made me want to get back in the pool! Brill job! Great time and isn’t that pool just a beauty? Well done, you did great! The lido looks lovely, although I’m glad I had a later start time!